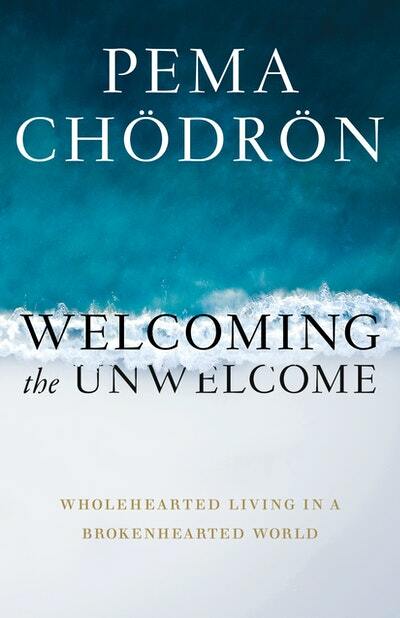 PEMA CHODRON is an American Buddhist nun and one of the foremost students of Chögyam Trungpa, the renowned Tibetan meditation master. She is resident teacher at Gampo Abbey, Cape Breton, Nova Scotia, the first Tibetan monastery in North America established for Westerners. 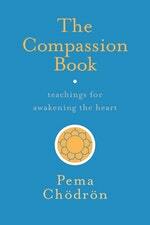 Be the first to find out about Pema Chodron.